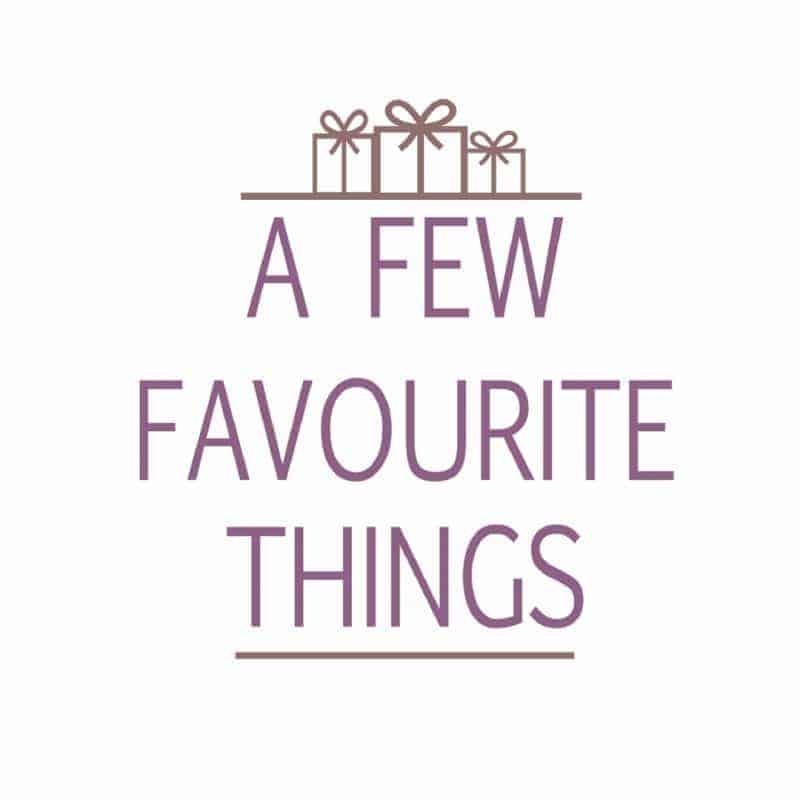 I adore snuggling up with a blanket whether it be on the sofa in front of a film or in bed snuggling down for some much-needed sleep. That feeling of being warm and cosy is divine and something that I know I look forward too. My children have inherited this love of snuggling from me and you can often find us snuggled up watching a film together. Both Roo and Tigger still have their baby blanket from when they were born and Roo especially loves to keep it in her bed with her for that added piece of comfort. Piglet will generally only fall asleep with a blanket snuggled up to her face so finding something that is soft and snuggly for her is important. 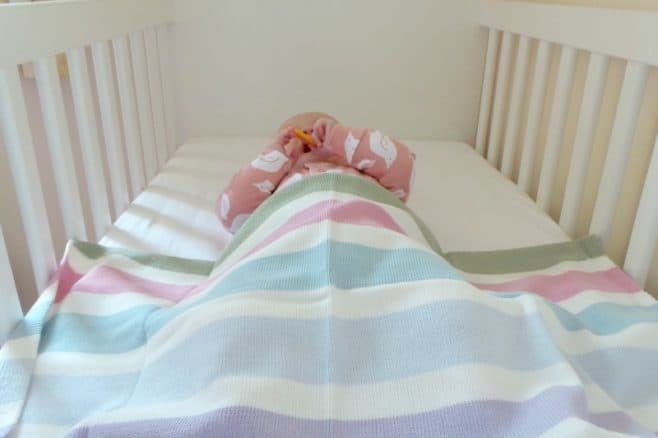 The Stripy Company have a range of cotton baby blankets to choose from, with the Tivoli Thick Multi Stripe Cotton Blanket being my favourite. The Tivoli Thick Multi Stripe Cotton Blanket is a unisex cotton baby blanket that I’m sure everyone would love. The mixture of thick multi-coloured stripes of equal size in pink, light blue, dark blue, lilac and green offers that pastel pop of colour without being too over the top and fussy. 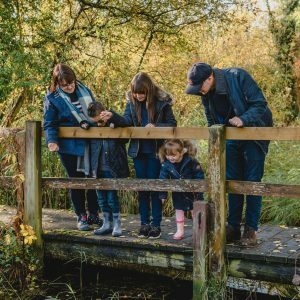 Measuring 75 cm x 95 cm it is a great size for popping in the pram or pushchair, slipping over the Moses basket or tucked into the cot at night. 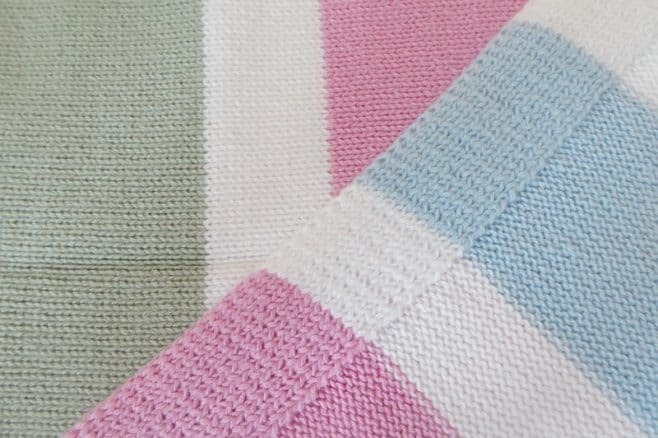 The 100% cotton blanket feels soft against baby’s skin and has a thick edging around the blanket which helps to add a little weight to it so it doesn’t slip off when draped over the crib etc. The Tivoli Thick Multi Stripe Cotton Blanket is priced at £23.00 with the option to personalise with an embroidered name for an extra £5.00. Available to buy from The Stripy Company alongside a host of other beautiful children’s blankets which would make a great baby shower or birth gift. 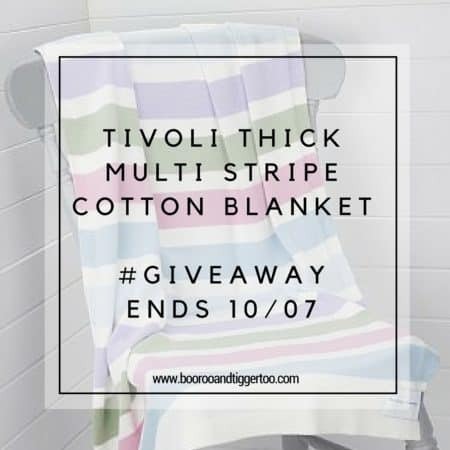 The Stripy Company have kindly offered an additional Tivoli Thick Multi Stripe Cotton Blanket as a prize for one lucky reader. 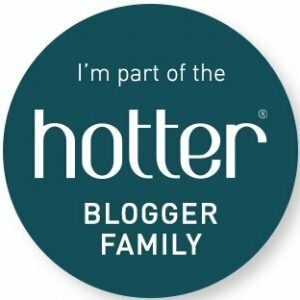 Previous Post: « Have you converted to Trolley Bags?